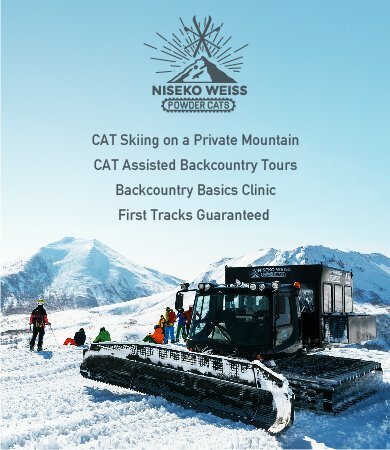 Experience the legendary Niseko powder ahead of the crowds and find those secret stashes with our experienced team. 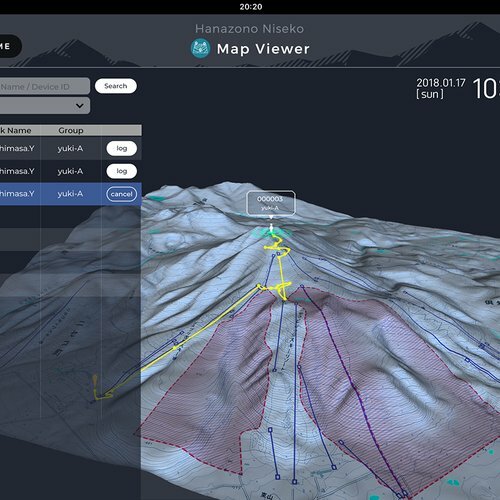 Our private tours cater for everyone from riders hoping to try their first powder run to backcountry fanatics. 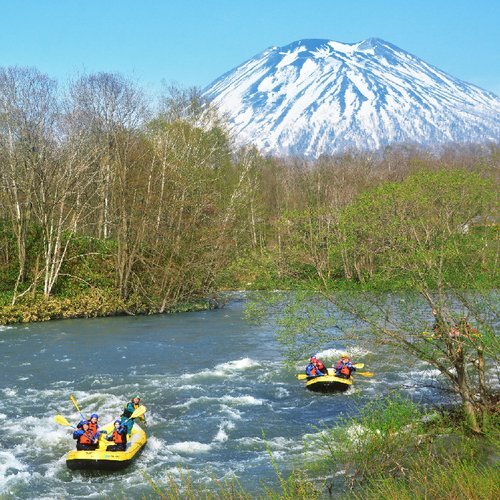 With a small guide to guest ratio of just 1:4, our team of highly trained guides are able to tailor the tour to your ability and give you the best Niseko experience possible. 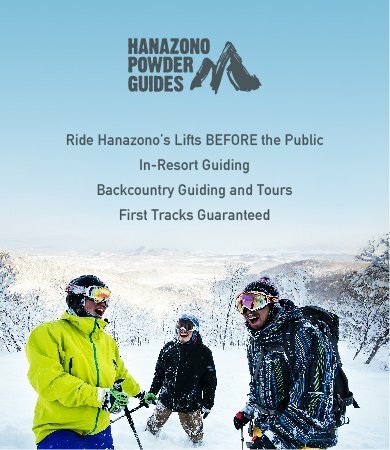 Each tour includes our exclusive ''First Tracks'' service, allowing you access to Hanazono's incredible tree runs and bowls a full hour before the lifts open to everyone else. 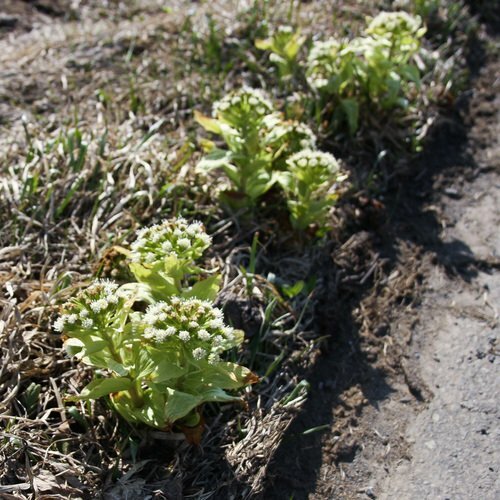 This means first tracks through Strawberry Fields, Blueberry Fields, the Hanazono bowls - the resort is your playground! From then on stay ahead of the crowds as your guide leads you through the best pockets that only the experienced locals know about.